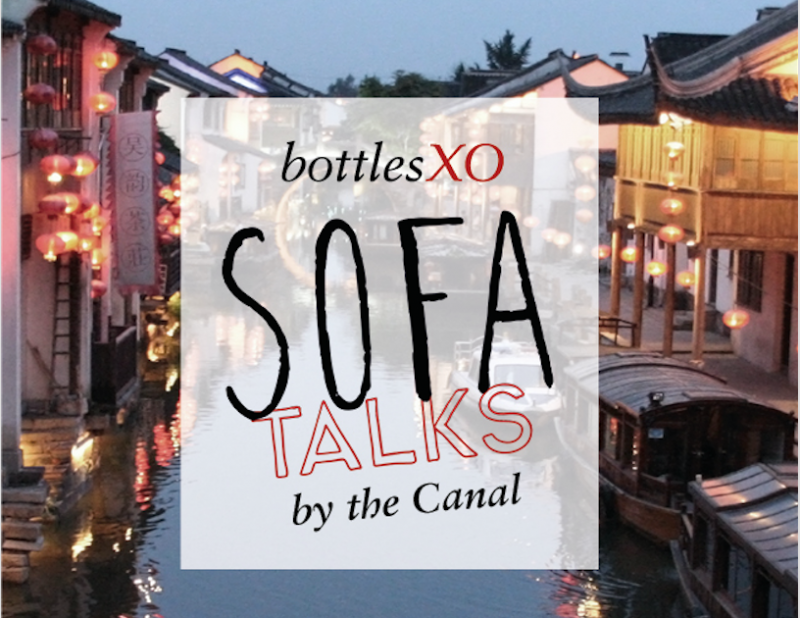 Get a little taste of Spring at Sofa Talks! Join us to celebrate the sunshine and sample our delicious range of wines and craft beers at Fisher Coffee, a cozy cafe right in the beautiful heart of Suzhou. All of our bottles are products we love, which we have sourced from independent producers that we personally know and trust. We’re proud of our wines and beers – come down on Wednesday to find out why! 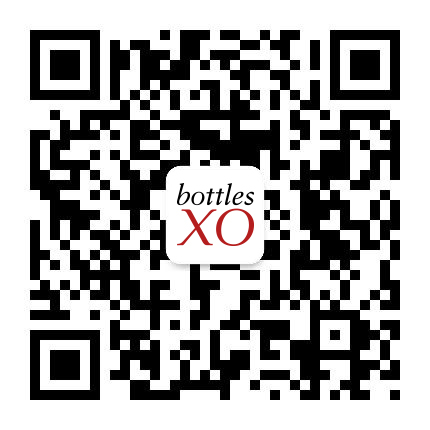 RMB 50 for entry, including drinks (BottlesXO app must be downloaded in advance or on-site).